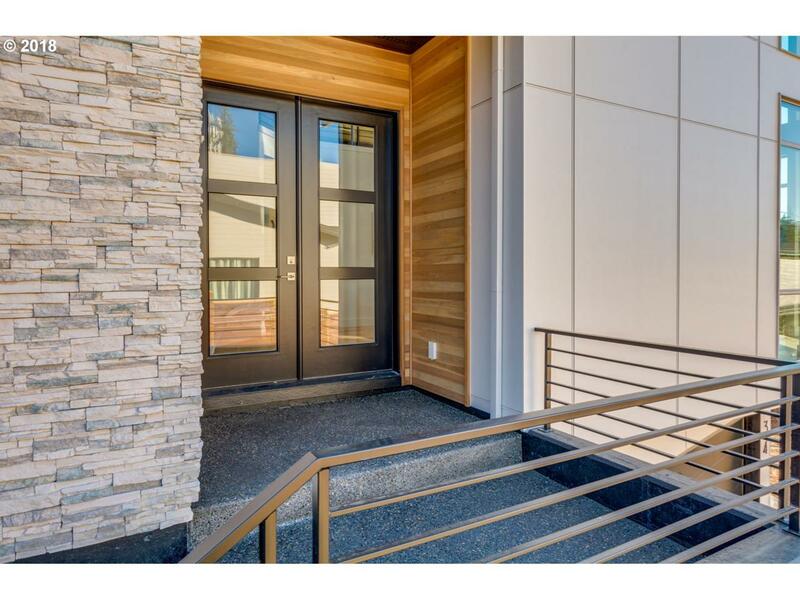 New custom contemporary 2-story home with garage under built by Modern Northwest Inc. Located in Deerhaven at Lacamas Lake. 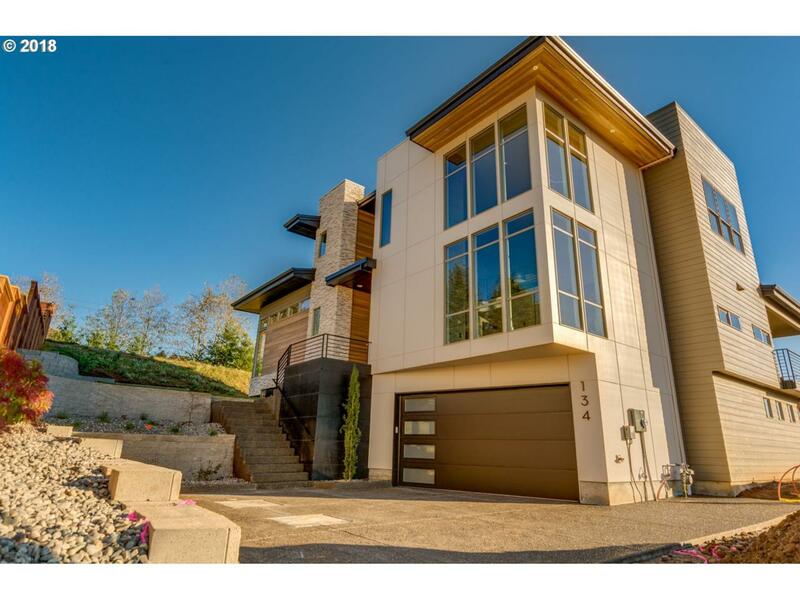 This new home offers 4 bedrooms, 2.5 baths, great-room w/high ceiling & gas fireplace. Quartz island breakfast bar, hardwood floors, stainless steal appliances & high end quality finishes throughout home. Energy efficient, landscaped, fenced, sprinkler system & more. Only 2 homes left!